Don Bosco School & Junior College, Vikhroli, is an English medium Co-Educational School for boys & Girls, conducted by the Pastpupils of Don Bosco. It is an unaided Institution, open to all irrespective of religion, caste or creed. The school is recognised by the Government of Maharashtra. 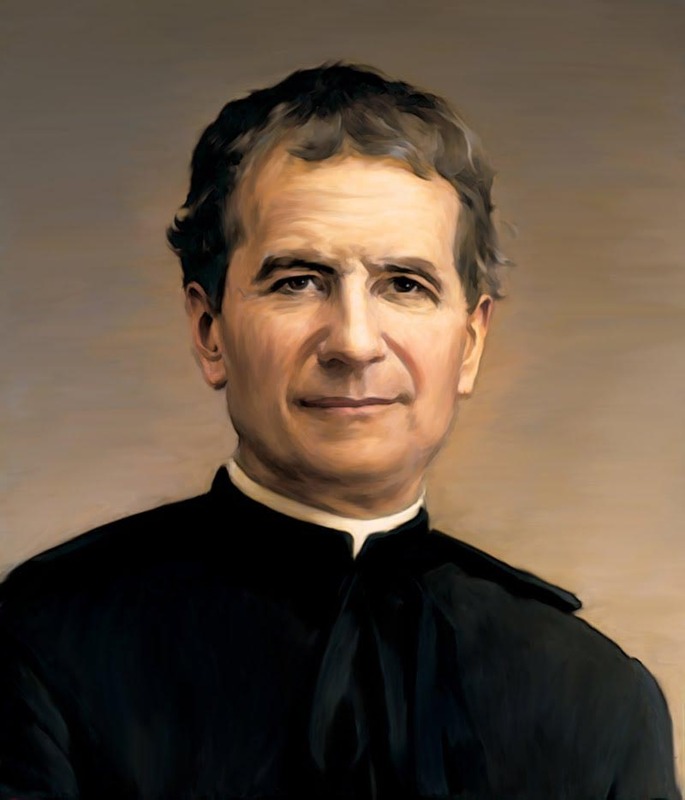 John Bosco the father and friend of youth was born on August 16, 1815, in a peasant family in the little hamlet of Becchi, some 20 kilometers from Turin, Italy. When John was only two years old his father, Francis Bosco passed away. His grief stricken mother, Margaret Occiena Bosco, had a harrowing time to bring him up. To complete his education John had to do his share of work on the family farm and study during his spare time. Working as a servant, teaching, assisting a tailor, doing chores for a black smith and keeping score at a billiard table were some of the things he did in order to pay for his food, lodging and tuition while ate school. In due course John entered the seminary and was ordained a priest on June 5, 1841. 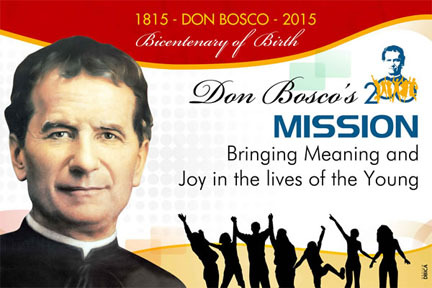 From then on he was known as Don Bosco (Father Bosco).